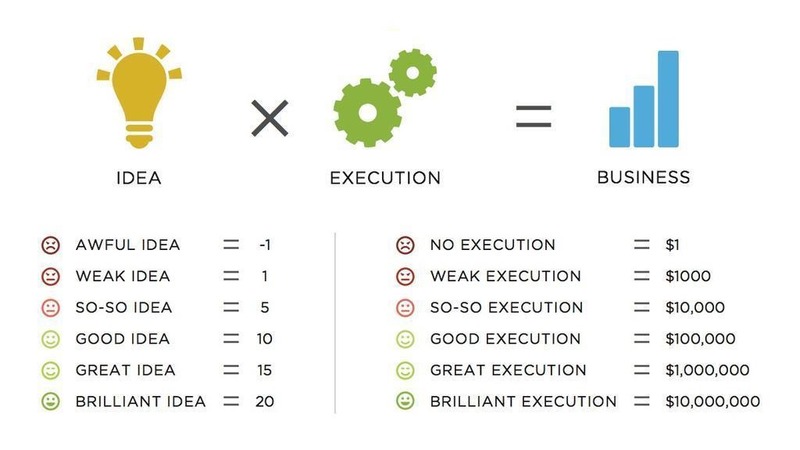 Idea x Execution = Business. « What is Absolute Returns and what is Annualized Returns ? Which one should the investor trust while investing in mutual funds ?